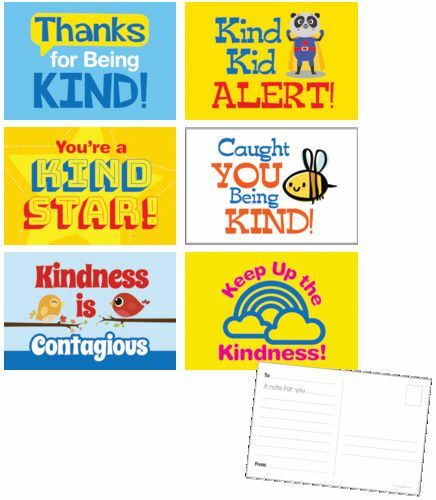 Make every student feel special with these adorable postcards. 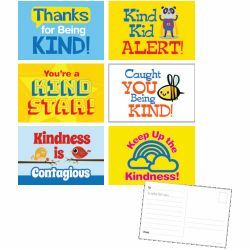 Includes six colorful designs with space for a friendly note on the back. Includes Measures 6" x 4". Qty: 36. (6 each of 6 designs).